They play music all day, and when they want to relax in their spare time, they… play music. 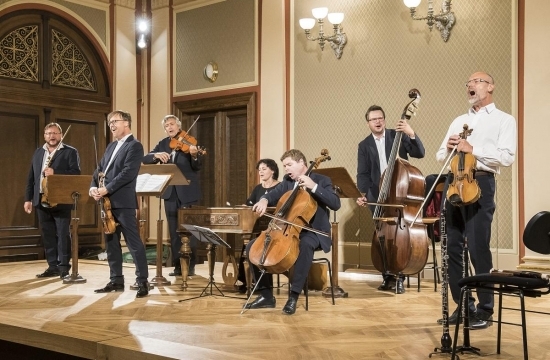 This is a common feature of chamber ensembles of the Czech Philharmonic Orchestra, which since the summer of 2017 have been presented to the general public in Suk Hall of the Rudolfinum. 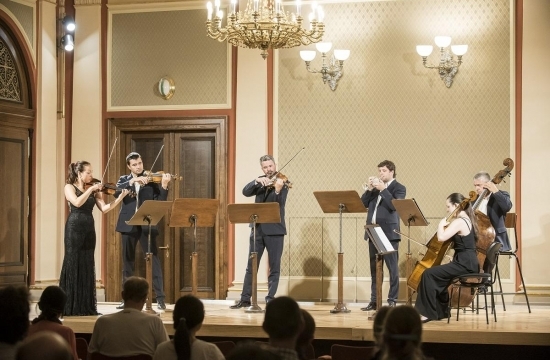 “It is artistically very beneficial for the members of the Czech Philharmonic to engage in chamber music projects in addition to their playing in the orchestra. 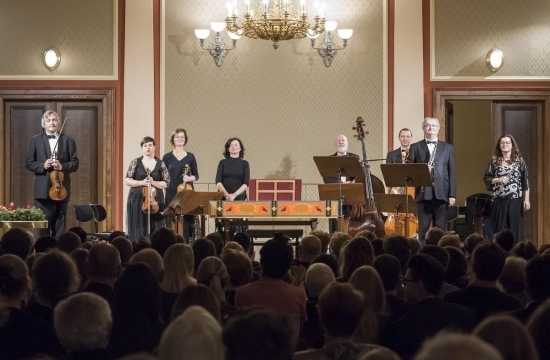 They themselves welcome the possibility of self-realization within as well as without the Czech Philharmonic Orchestra,” says Michal Medek, in charge of Marketing & Business Development, adding, “Outstanding concerts of popular chamber music compositions are something our institution wants to offer not only to foreign visitors. We are convinced that the Rudolfinum is the right place for them.” Some ensembles have a long tradition and constant repertoire, to which the listeners like to come back (such as the Czech Philharmonic JazzBand, Prague Baroque Ensemble or Czech Philharmonic Cimbalom Ensemble), other musicians dreamt about their own ensemble for some time already, and have jumped up at this opportunity. 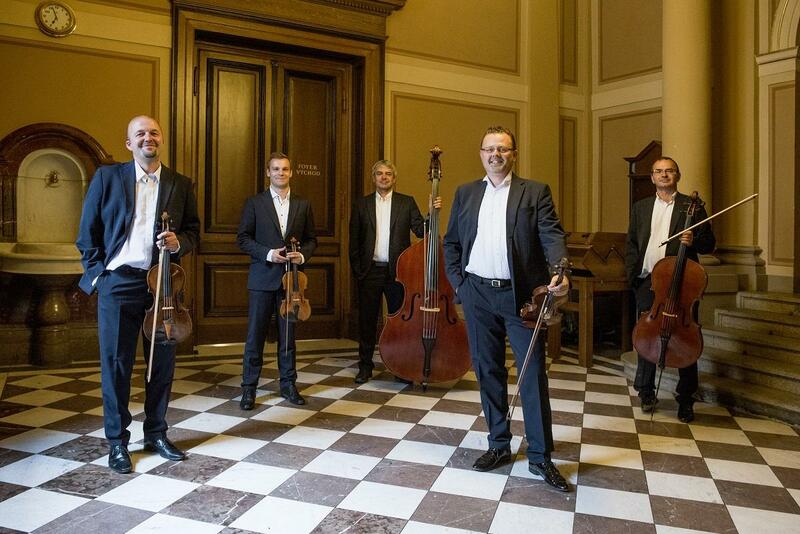 We contacted representatives of three ensembles, the multi-instrumentalist and singer Jiří Zelba from the Czech Philharmonic Orchestra, the violist Jiří Poslední from the Czech Philharmonic Quartet and the violinist Marcel Kozánek from the newly formed Rudolphin Ensemble Prague. 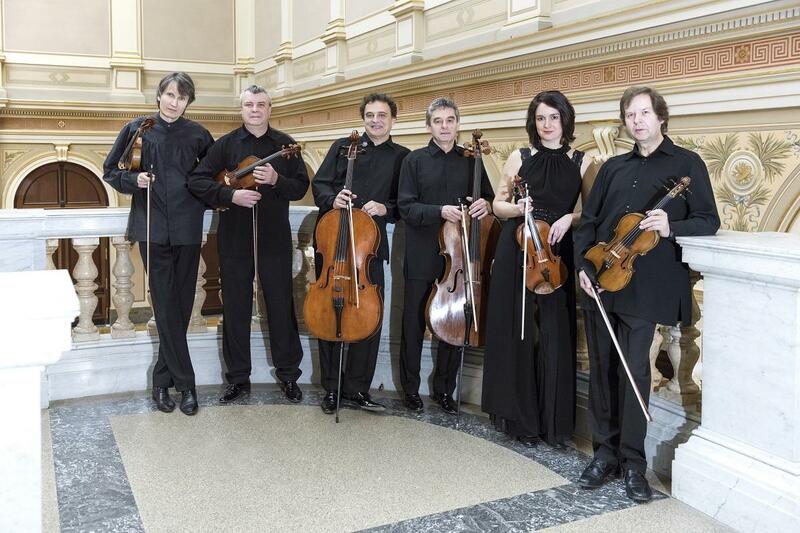 I have to admit that the repertoire of Rudolphin Ensemble Prague is my work; I like to make arrangements for chamber ensembles. We can play compositions from all periods of classical music, therefore our program is so varied. 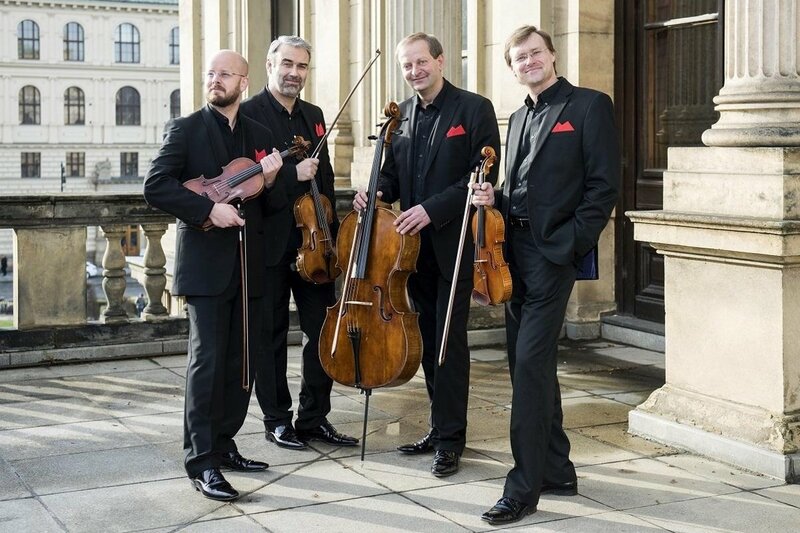 We prefer Classicism and Early Romanticism; our basis is Mozart’s Divertimento and Vivaldi’s Four Seasons. 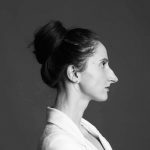 “Musicians who have a positive relationship to folklore always find each other, and when they have an opportunity, they start playing together. 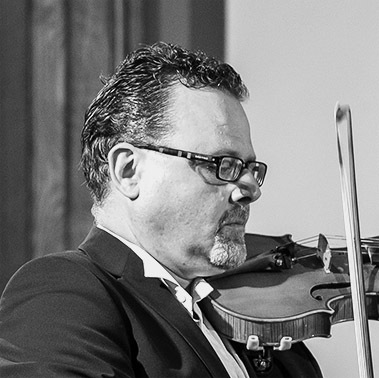 My brother Zdeněk Zelba and I started with folk music in the 1980s in Chorea Bohemica, where we met Jaroslav Krček who was a great inspiration for us. Slowly we became acquainted with Moravian folklore (we liked in particular Pavlica’s ensemble Hradišťan). We put together the first cimbalom band in compulsory military service; with those musicians we are friends to this day. 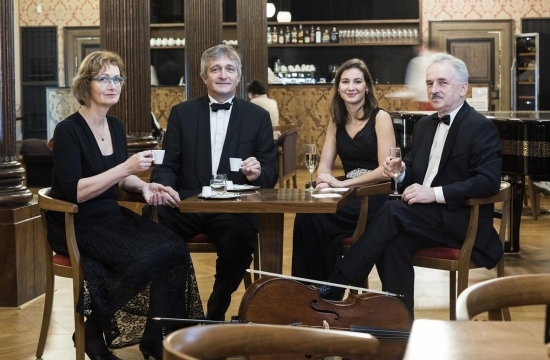 In the Czech Philharmonic I met the double bassist Jaromír Černík, who played folk music in the army about eight years before me; the cellist Jan Holeňa, while serving in the army, was a member of the Ondráš ensemble; Václav Prudil, who comes from Moravia, has also played folk music from childhood. 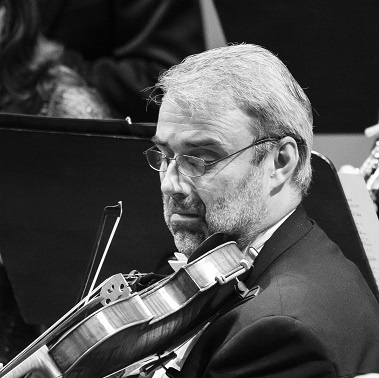 The bizarre case is our violist Jan Jouza, otherwise a member of the first violin section of the Czech Philharmonic. 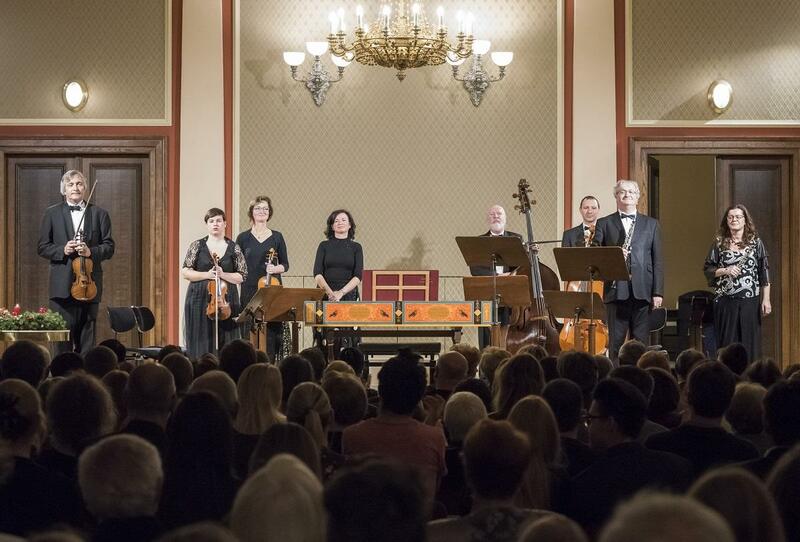 He always wanted to try this kind of music, and so we asked him to play the viola.” (Laughter) “The ensemble was complemented by a professional cimbalom teacher, Markéta Riesová. This particular group of musicians have played in the ensemble for about three years. The ensemble has operated systematically since 2013, when it was chosen to accompany Bobby McFerrin in Prague. The Czech Philharmonic Quartet has existed for 18 years. We came into being thanks to our colleague Zuzana Hájková (of the second violin section of the Czech Philharmonic), who used to be a member of the Martinů Quartet. 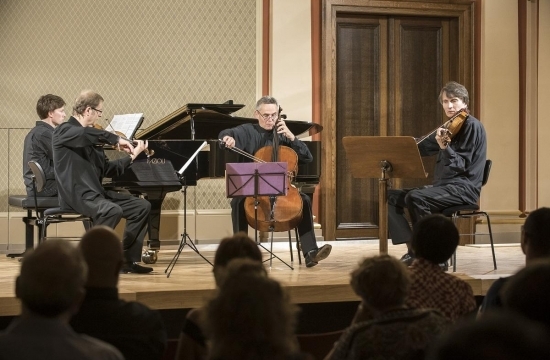 When she went on maternity leave, the quartet could not wait for her and she could not imagine living without chamber music. So she addressed me and the cellist Jakub Dvořák; we are essentially same age. The performers in this ensemble have changed three times, 18 years being a long time. Its current members (Štěpán Pražák, Viktor Mazáček, Jiří Poslední and Jakub Dvořák) have performed together for five years. Chamber music comes to us absolutely naturally, and at the same time it is a necessity for us. It makes us to be alert and listen carefully to what is going on. 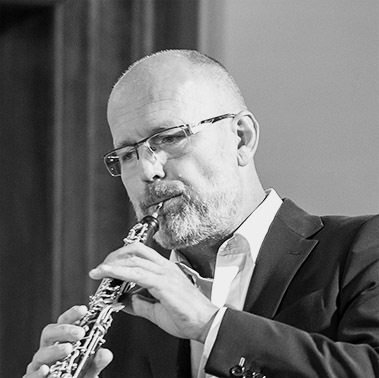 You cannot hide in a chamber ensemble because you are fundamentally contributing to it, and you are responsible for the whole concert. Of course, this applies to playing in an orchestra as well, but I am personally more challenged by a quartet because the people’s response goes directly to me. It is a big difference when there are four or one hundred performers on the concert stage. The ticket at the basic rate costs CZK 1,000; a 50% discount is offered to students, senior citizens and ZTP card holders. 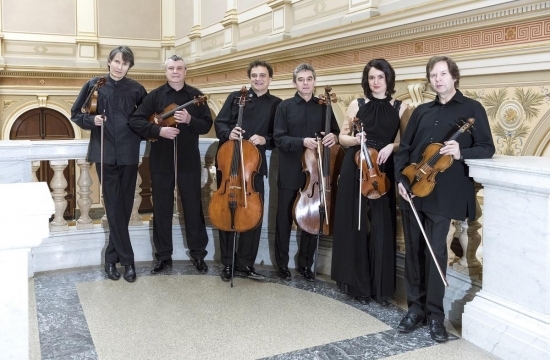 For subscribers of the Czech Philharmonic, we offer a ticket at a discounted price of CZK 200, for Česká spořitelna’s clients, CZK 300. 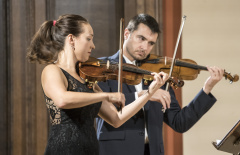 The tickets can be ordered either online from our website or by telephone at the customer service number of the Czech Philharmonic Orchestra 227 059 227 (the line operates on weekdays from 9 a.m. to 6 p.m.).